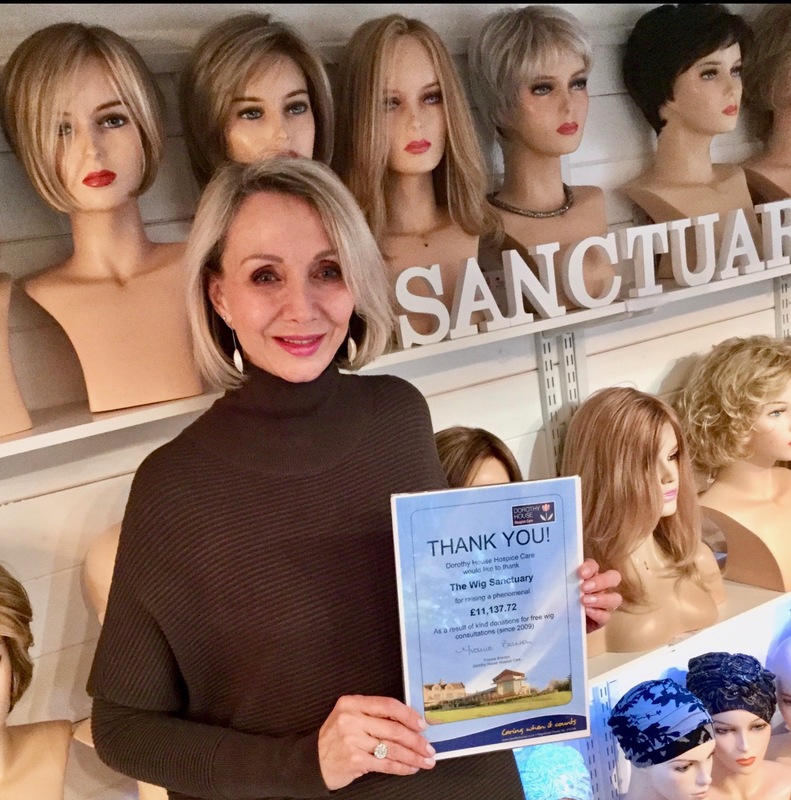 I’m Cassie King, owner of The Wig Sanctuary Frome, which I set up after seeing loved ones affected by cancer. Whatever the cause of hair-loss, I’m passionate in helping promote in others, a positive self-image during what can be a very stressful time. My aim is to make a visit to the Sanctuary an enjoyable and uplifting experience. This is possible through taking time and care in finding the perfect style for you. By waiving my consultation fees, and through the kind donations of my clients, £11,137 has been raised for the excellent Dorothy House Hospice! 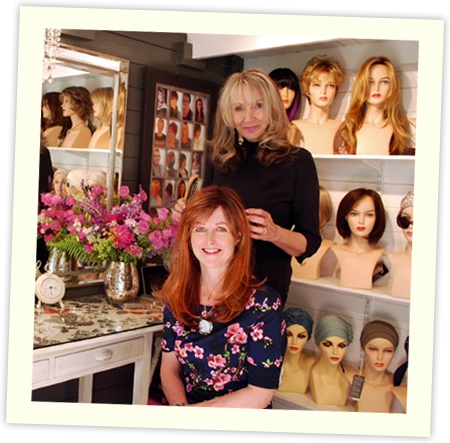 Before becoming a wig consultant, I was a Hairdresser in the West End of London, prior to running my own Salons for many years. This background enables me to offer professional advice and a unique and comprehensive styling service, working with your requirements. 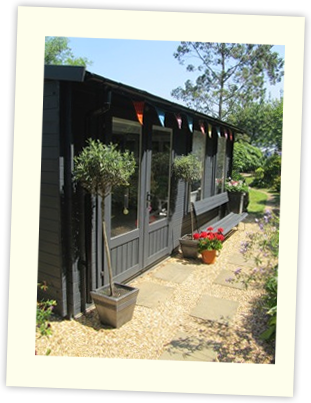 I have a purpose built new studio, surrounded by birdsong, flora and fauna, where I carry out my consultations. Although The Wig Sanctuary is only approximately a three minutes drive from Frome Town centre, it has the feel of being in the country-side. Nestled in a peaceful leafy hollow, it offers privacy, free parking and toilet facilities. Consultations are by appointment only. Please take a look at my website, where you may find questions answered. You’ll also see many of my lovely clients, wearing their new hair. If you, or someone you know, has concerns about their hair-loss, don’t hesitate to contact me for a no-obligation chat about your requirements. I look forward to hearing from you. Call 01373 462982 or use the contact form to send me an email. The Wig Sanctuary consultations are by appointment only. You can call us, or use our contact form to get in touch.